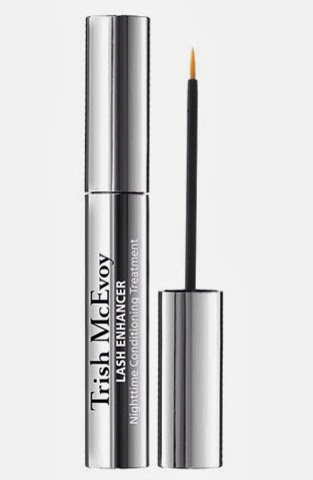 I have heard great things about the Trish McEvoy Lash Enhancer so I'm giving it a try. This conditioning treatment is said to improve lash growth and fullness by up to 48% in 4 weeks. I'll keep you posted on my progress.